What is the Interim Property Register? As the viability of a development project is, in most cases, dependent on the pre-sale of a minimum number of the real property units in the development before construction begins, there is a need to protect the interests of those investors and purchasers entering into sale agreements and paying monies to developers prior to the commencement and completion of building operations. The need for these protection measures led to the establishment of the Interim Property Register and the Oqood management system in 2008. Oqood is the management system developed, regulated and monitored by the Dubai Land Department (DLD) through the Real Estate Regulatory Authority (Rera) to regulate off-plan sales of real property units. Off-plan sales are the sale of real property units prior to their construction (hence off-plan) or which are still in the process of construction. 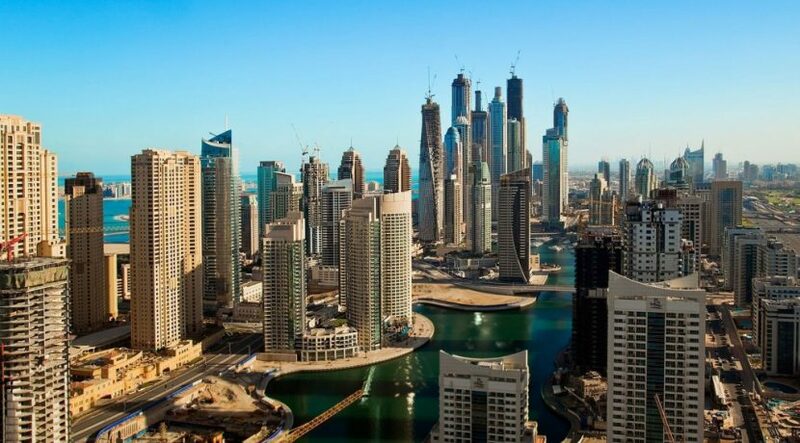 The Interim Property Register for Dubai was established by way of Law No. 13 of 2008 and is essentially the property register within the DLD in which sale contracts of off-plan units and other off-plan legal dispositions of real property must be registered until the construction thereof has been completed and the completion certificate is issued to the property developer. Hence this property register is a temporary property register and thus aptly named the Interim Property Register, as these off-plans sale units are, after completion, transferred to the DLD’s Property Register. The developer of a project, such as a building, may only begin to advertise and sell a real property unit off-plan after it has fulfilled a number of important conditions in relation to the real property being developed, specifically regarding the possession thereof, the right to develop and the approval of the project by the competent authorities. Any contract of sale or legal disposition that affects the ownership rights in a real property unit sold off-plan is void unless it registered on the Interim Property Register (Oqood). The Oqood is more than simply a record of the real property units sold, it is designed and managed as a comprehensive management system in which the full details of the purchaser and the real property unit, as well as the payment terms applicable to the contract of sale are registered by the developer in the name of the purchaser, using the Oqood online portal of the DLD. The developer then uses the system to manage and record the payments of the registration fees and costs made by the purchasers and the issue of receipts for such. The system is aimed at ensuring transparency in the management of the process from the time the sale contract is registered to the ultimate completion of the project and the issuing of the title deed in the name of the purchaser. 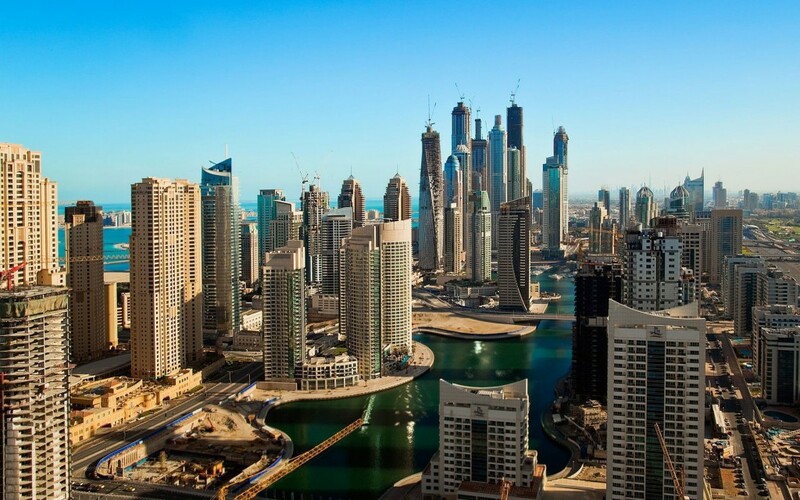 As the receipt of all proceeds from off-plan sales must be paid into escrow accounts approved by the DLD, the Oqood system allows for the monitoring of these funds and regulates the usage thereof by the developer. The funds in the escrow account are only released to the developer upon the developer reaching certain stages of completion. This ensures that the funds are utilised only for the completion of the development, and an amount of five per cent of the entire project is also retained in the escrow account for a year after completion to ensure that the developer complies with all its commitments in respect of the project. On registration a certificate of registration is issued in the name of the purchaser. This gives the purchaser the security that his right to the said real property unit (provided he is not in breach of the sale contract) cannot be sold or alienated without his knowledge while also providing the purchaser with the protections afforded by the law in the case of cancellation of the contract. The registration fees payable to the DLD are payable on the registration of the off-plan sale contract and are paid by the purchaser and the seller equally unless otherwise agreed in the relevant sale agreement and which amounts to four per cent of the contract value together with certain minimal administrative charges. The property purchased off-plan is then transferred to the Property Register and recorded in the names of the purchasers once the project has been completed, or once a completion certificate has been issued to the developer, and the DLD has been provided with the required confirmation that the purchaser has paid for the real property unit and complied with the sales contract. The Interim Property Register and the Oqood system also provides a system for the registration of mortgages over off-plan real property units.